Consumers are adopting smart home solutions at a faster pace than previously estimated, with 62 percent of consumers in a Lowe’s survey ranking security and home monitoring as the most beneficial reason to own a smart home. Home security should to be easy to install, easy to manage and portable, so homeowners and renters can protect their homes and the valuables that are in them, and easily move the system to the next home. Ooma’s unique hybrid cloud platform is built to enable new innovative services that bring value and peace of mind to customers. This is why in addition to the recently announced Ooma Internet Security, powered by Zscaler, Ooma is unveiling Ooma Home Security, a comprehensive do-it-yourself home monitoring solution that alerts users of events within their homes and makes it easy to contact local emergency 911 dispatchers in the case of a disturbance or problem, even if the homeowner is out of town, out of state or out of the country. Ooma Home Security is the only do-it-yourself home monitoring solution to give users the option to dial 911 and speak directly with emergency dispatchers if the situation is an emergency, sending local emergency response services to the exact address, avoiding wasting precious time. In fact, the FCC estimates 10,000 people each year would be saved by a one-minute reduction in emergency response times. 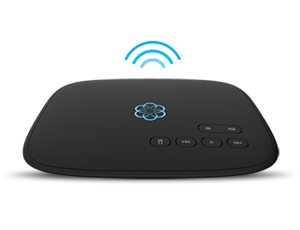 Ooma Home Security supports up to 100 connected sensors using the latest version of the Ooma Telo. All Ooma customers will receive the Ooma Home Security service free for the first sensor (door/window, motion or water). To add additional sensors, Ooma Basic service customers can subscribe to Ooma Home Security for $5.99 per month. 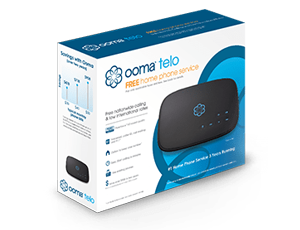 Ooma Premier service customers can add as many sensors as needed at no additional cost as a part of their Premier service plan. This home security ( Monitoring ) system sounds good. Any thing that keeps us and our home safe has to be good.